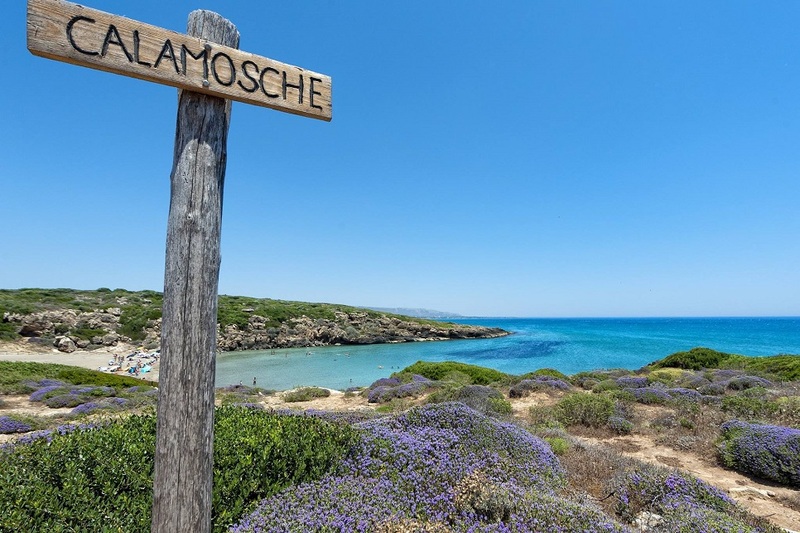 Whether you come here to walk, bird-watch or swim, the 8km long Vendicari Nature Reserve is one of the island’s most spectacular nature spots and a firm favourite with anyone who enjoys an outdoors lifestyle. 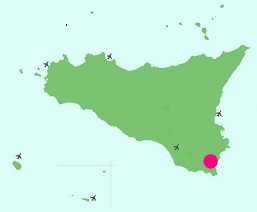 Situated in the south east corner of the island, it is made up of a mixture of lagoons, sandy beaches and rocky coastlines. 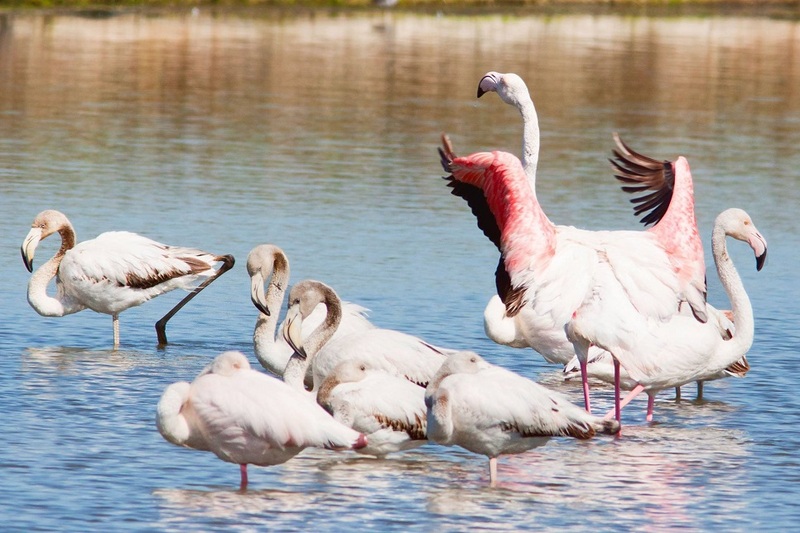 Most importantly, it is visited each year by thousands of migrating birds, including flamingos, herons and terns, en route to or from Africa. 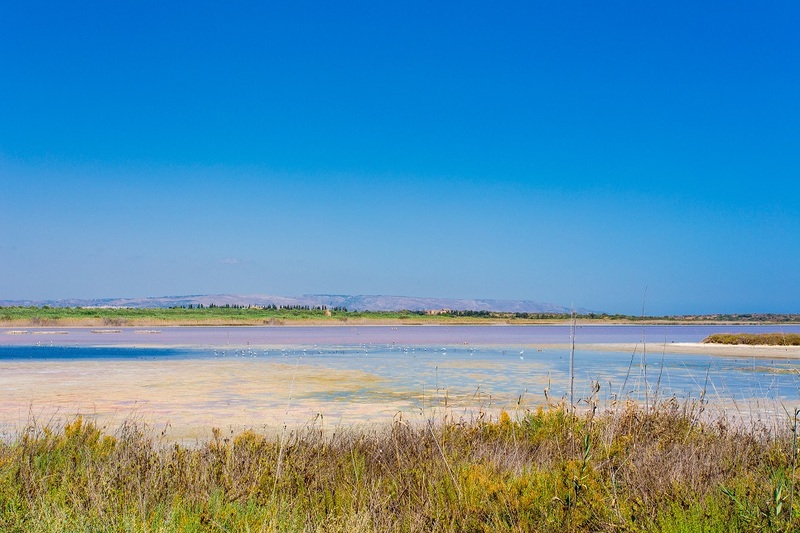 Plant life too is significant, the high salt levels providing an ideal habitat for sweetly-scented herbs, dwarf palms and juniper bushes. 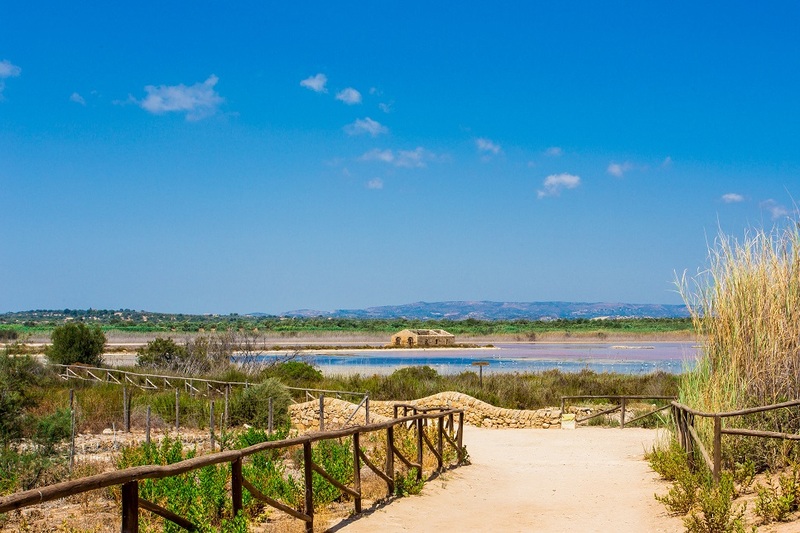 The three entrances to the Reserve, all from the main Noto-Pachino road, allow you to take different directions through the park and walk through to any number of beaches and rocky coves. 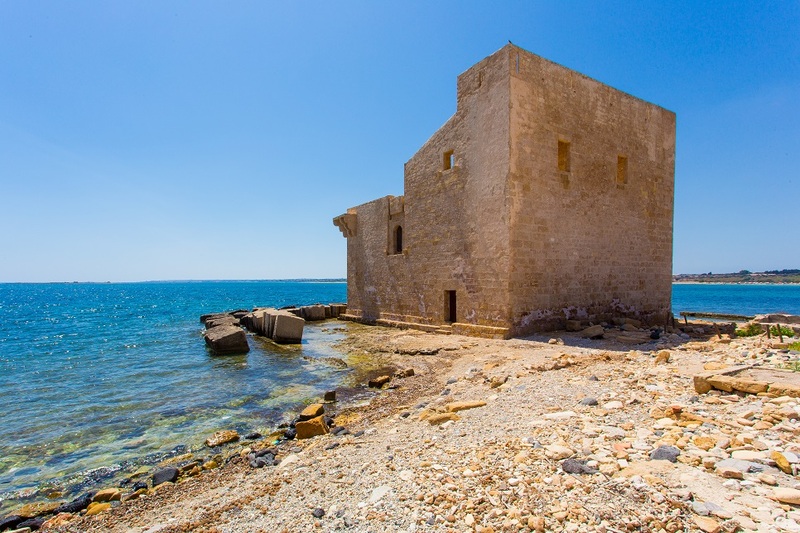 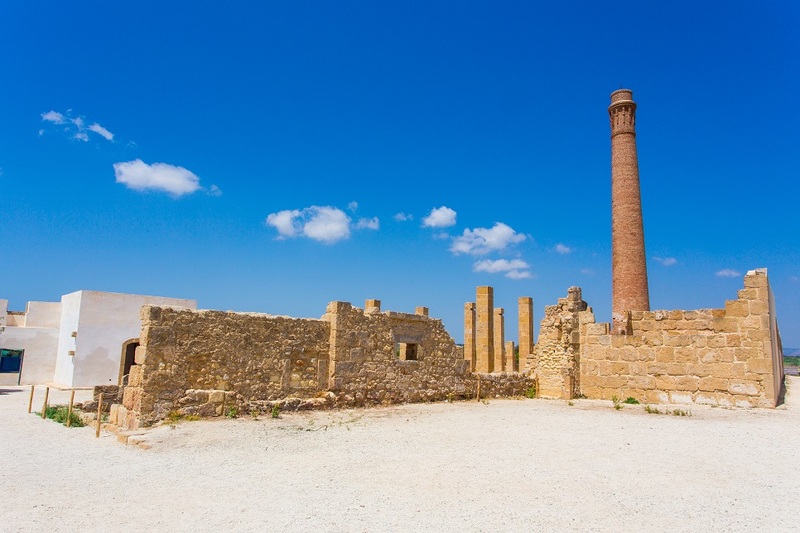 Buildings within the park include the Torre Sveva, a 15th century tower built by Peter of Aragon, a tonnara (tuna fishery) and a cluster of fishermen’s houses.